The top 5 reasons to be drinking purified water from Gold Water Group. | Gold Water Group Gold Water Group - specialists in drinking water filtration and whole home water softeners 1-866-222-9308. The top 5 reasons to be drinking purified water from Gold Water Group. You know that bleachy, eye burning stuff used to disinfect swimming pools? That is also used to disinfect your drinking water. That’s why your tap water might taste a bit bitter and have a bleach smell that really shouldn’t be there. 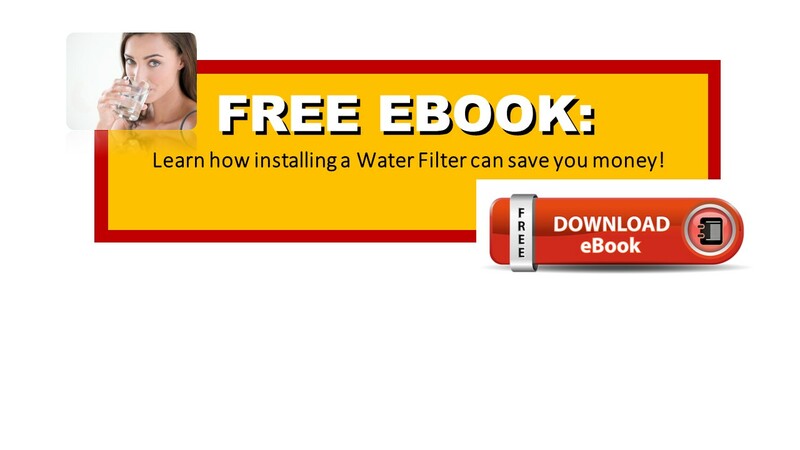 A decent carbon filter will reduce the chlorine by 99%. Your drinking water may be relatively free of dirt when it leaves the water treatment works, but it travels a fair distance before it gets to your taps. It could be travelling miles through rusty pipes, and that’s even before it has to go through the pipework in your building which could also be very old. Aside from the chemicals and dirt that can get in to your water, perhaps the scariest of all is the thought of microorganisms. Ultraviolet purification zaps these little germs and stops them from reproducing. This needs to be done once any chlorine has been removed. You don’t want absolutely everything taken out of your water. Water is healthy because it is full of essential minerals like Calcium, Magnesium and Potassium that your body needs. Some people are going crazy right now for reverse osmosis systems. Our Eagle RO system leaves in 5-50ppm of those minerals our bodies need every day. Whether you drink lots of water or not, everyone should take their vitamins every day to ensure you are getting what your body needs. We should be willing to guzzle water by the gallon to be healthier but tap water just doesn’t taste that great. Water should be tasty and you should enjoy drinking it. 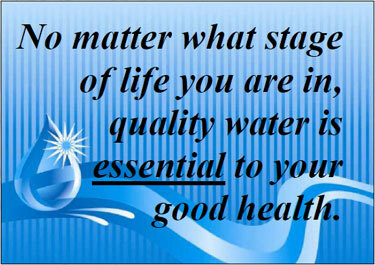 Using an Eagle Water Reverse Osmosis System will purify your everyday tap water making it healthy and more enjoyable. To learn more please call Gold Water Group at 1-844-315-GOLD (4653). This entry was tagged acid neutralizing filter, Activated carbon filtration, agle water treatment, Barrie Ontario, Chemical Free Iron filter, chlorine water, clean water, commercial water treatment, conditioned water, CWQA, dechlorinators, drinking water, drinking water safety, filtered tap water, filtration unit, Gold, Gold Water, Gold Water Group, iron removal system, municipal water, odor filter, point of entry water treatment, residential water treatment, reverse osmosis, ultra violet water purifiers, water cooler, water filter, water filters, water filtration, water issues, water odours, water purification, water quality, water smells bad, water softeners, water source, water stains, water treatment, well water, whole home water conditioning, whole home water purification system, WQA. Bookmark the permalink.